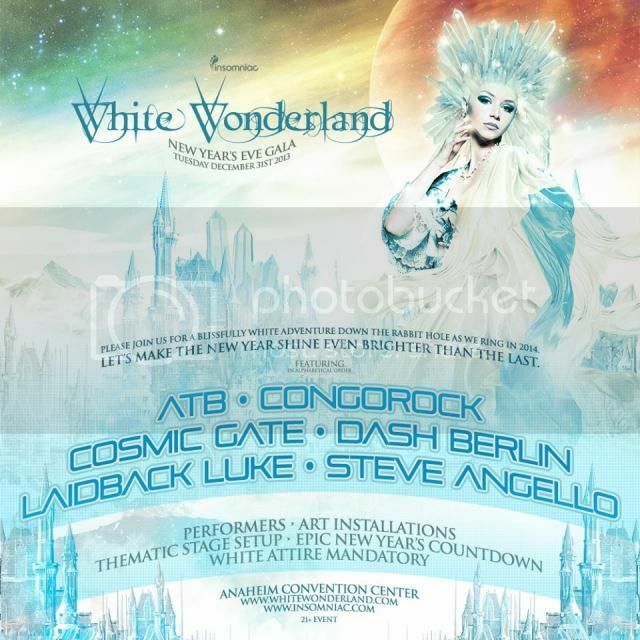 White Wonderland is strictly 21+. Dressing in white is part of the experience and mandatory. Last edited by trancefan0883; Dec 31st, 2013 at 09:04.